Give Me My Remote > #1 featured > GMMR TV Awards: Most Improved Series – Vote Now! Crime-solvers, supernatural fighters, a crisis management firm, and adorkable roommates...which show improved the most this past season? Want to make sure your pick takes the top spot? Tweet it! Tumble it! Facebook it! “I just voted for [your choice here] as Most Improved Series in the GMMR TV Awards: http://bit.ly/14uex7N Vote now!” and we’ll retweet/reblog some of the replies that amuse us the most from @GiveMeMyRemote and our Tumblr account. 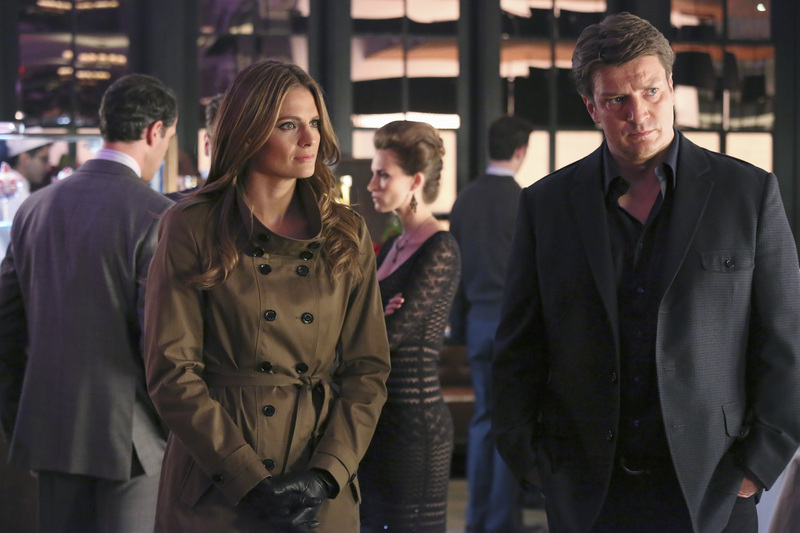 Most improved series is CASTLE for now Castle & Beckett are finally together! Castle is so good because it is always improving! Definitely Supernatural. The show has gotten so much better with Season 8. i can’t wait for season 9! Castle was and is the best show on T.V. for me so obviously it doesn’t deserve most improved as it has always been nearly prefect. I voted in Grimm because it was a bit shaky and is much better now. I can sort of see what it is about. Warehouse 13 is in my opinion most improved because it was truly awful for the first season. It was not an option though. Bones is the best show ever !